Sorry, but this camp has already occurred. Come join the RIT Women’s Lacrosse staff for the chance to learn fundamental and advanced skills! The RIT Women’s Lacrosse College ID Camp. is designed to give high school lacrosse (grade 8-12) players intense and fast paced skill specific training. 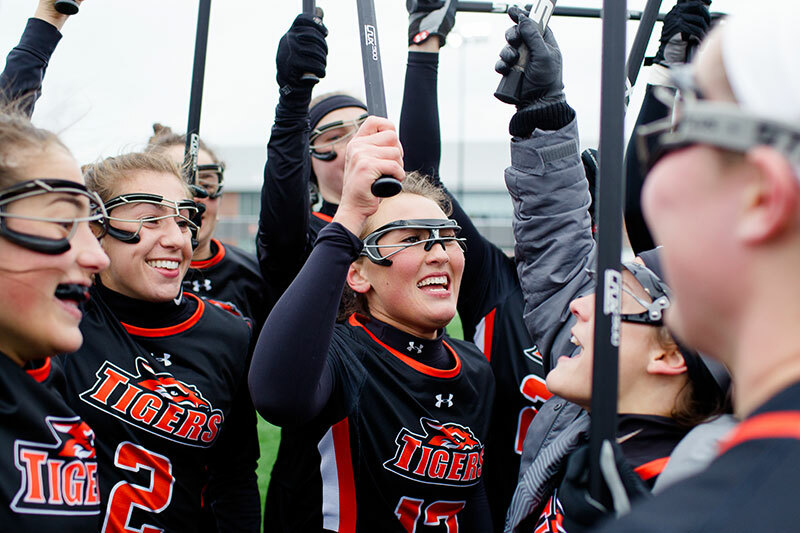 The camp will provide the opportunity for interested student athletes to experience college level instruction from the RIT Women’s Lacrosse staff. The camp will utilize individual instruction to focus on stick work, positional work, transition play, and team competition. An athletic trainer will be on staff during playing times. Full refunds will be given only to those who request them before June 10th. Any refunds requested after June 10th will require a doctor's note and is at the discretion of the camp director. Please allow up to 3 weeks after the conclusion of camp for processing. Mat Faas begins his second thirdas an assistant coach on the RIT women’s lacrosse team in 2017-18. He brings a wealth of knowledge and experience to the Tigers coaching staff. Faas has over 15 years of coaching experience at all levels. From 2010-11, Faas was an assistant coach at the University of Delaware. While there, he worked with the goalies to improve technique and skill. Faas began his coaching career in 2006 as an assistant coach at St. Bonaventure, helping the Bonnies to the conference championship Tournament. From 2007-2010, Faas was an assistant coach at Limestone College in Gaffney, South Carolina. Currently, Faas is the founder and director for Revive Lacrosse, which helps players improve their individual skills. He is also the director of Common Goal Lacrosse Club, providing instructional training and teaching resources for improved level of play. 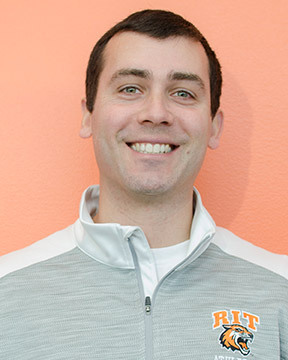 Jeff McGuigan begins his twelfth season as the head coach of the women's lacrosse program at RIT in 2017-18. 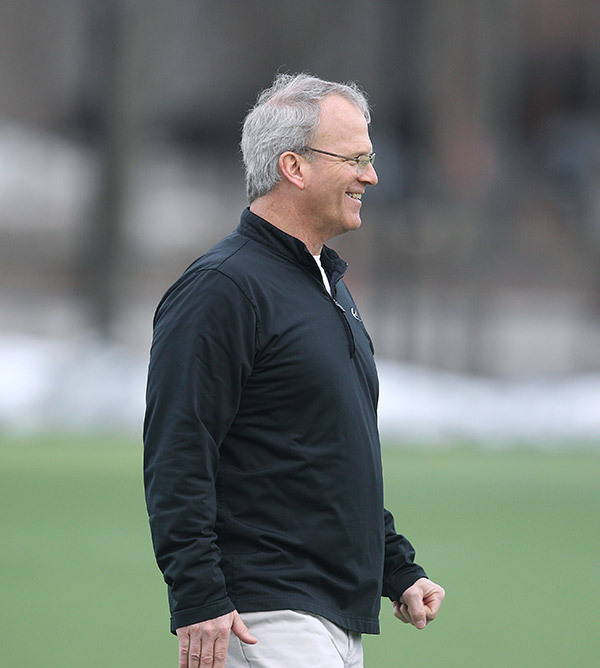 He is the all-time leader in coaching wins at RIT with 84, and led the Tigers to three Empire 8 playoff berths in five seasons, and a trip to the Liberty League Tournament berth in 2012. RIT is 84-78 in McGuigan's 11 seasons as head coach, including eight wins in 2017. The Tigers have won at least 10 games four times under McGuigan. In 2009, McGuigan led the Tigers to a program record 13 wins and a second place finish in the Empire 8. In addition, McGuigan’s squads excel in the classroom, earning Intercollegiate Women’s Lacrosse Coaches Association (IWLCA) Team Academic Honor from 2009-2015. 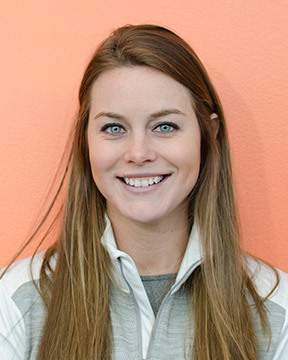 Morgan Faas begins her third season as an assistant coach on the RIT women’s lacrosse team in 2017-18. She brings a wealth of knowledge and experience to the Tigers coaching staff. While at Canisius, Leonard played for the Golden Griffins women’s lacrosse team. In 2012, she was named MVP of the MAAC Conference Tournament, while earning MAAC Defensive Player of the Year. In 2013, Leonard was named team captain, was an All-West/Midwest Regional second team selection. She ranked first in Division I in ground balls and second in caused turnovers. She was a MAAC All-Academic selection and was named MAAC Midfielder of the Year and was the Canisius Female Athlete of the Year.